Flourishing enterprises excel at their current activities, spot changes in their operating environment early and develop the agility needed to embrace new threats and opportunities. 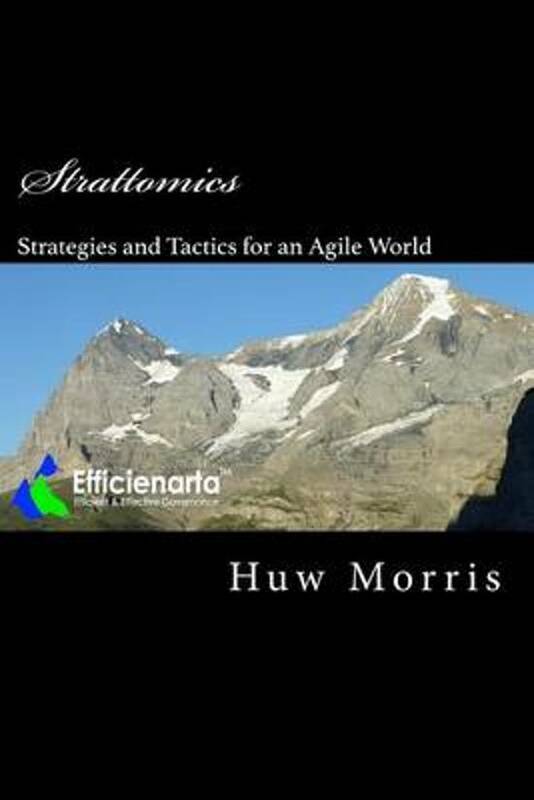 Huw Morris uses his experience from a broad spectrum of enterprises to explain how Enterprise owners, Directors and Managers can use practically a range of established techniques to improve enterprise performance.The three-part book opens with a focus on Continuous improvement. After consideration of critical to quality (from the perspective of customers) and critical to process factors, there is a focus on building quality into work and the plan, do, check, act cycle as a foundation for continuous improvement. Other improvement tools such as "5 Whys", Ishikawa (fishbone) diagrams, Force Field Analysis and Effective / Attainable analysis are described before an acknowledgement of the need to balance efficiency / continuous improvement and innovation. The second part of the book - Raising Agility - promotes broader thinking about the future of an enterprise as a platform for improving its ability to respond to changes. After a short diagnostic to provoke a self-assessment of the agility of an enterprise, S curves are used to identify the "As Is" in terms of its position on the growth journey and the distinctiveness of capabilities. To help develop an understanding of business environment forces, there is a discussion of buyers, sellers, new entrants, the threat of substitute products and overall competitive rivalry. A further well-established framework - the 7S is then used to help broaden thinking about the overall enterprise, with a particular focus on values. Following the broad assessment of the "As Is", there is a switch to considering future scenarios and strategic themes to guide the development of the capabilities required for continued success in the changing world. A particular case is made for establishing a transparent linkage between the overall Mission, Core Values and Vision for an enterprise and the initiatives people are asked to spend time on. As a means of reducing the risk of "unintended consequences" the use of the "future wheel" technique is recommended. The agility discussion closes with consideration of adaptive planning as a means of preventing the planning process becoming a barrier to change.The third theme in the book is building stakeholder commitment. Discussion of employee engagement / passion is complemented by a recommendation that plans should be put in place to help the development of engagement of all stakeholders. 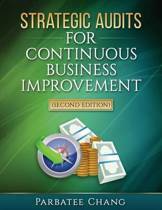 This book is particularly targeted at enterprise executives who have not attended business school.